I met Soniya and Erick about 7 months before their wedding. 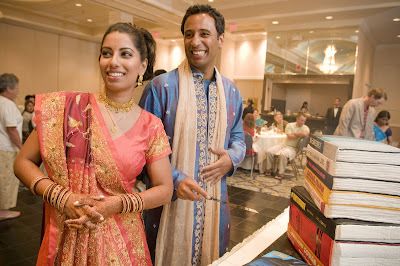 They were planning a traditional Indian wedding here in Chicago and another wedding in Madison, Wisconsin. 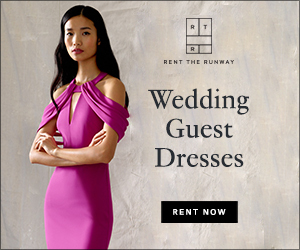 Planning two weddings is a fairly bold endeavor, coming from a wedding planner! 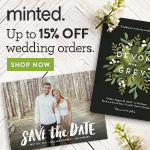 Their Chicago wedding took place at the Chicago Marriott Downtown Magnificent Mile, where I had my own reception two years earlier. The hotel has done some major redecorating since then but despite looking different, it was really cool to be back in the same space. 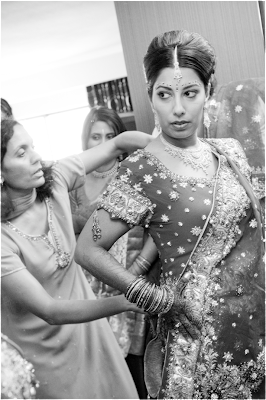 This was my first Indian wedding and I was fascinated with so many of the elements, especially all the bold colors. So this is going to be an unusually long series of posts - I hope you enjoy it! All photos by Angela Swan. The Sangeet ceremony took place the night before the wedding. The groom’s cake was a replica of the groom’s favorite books. 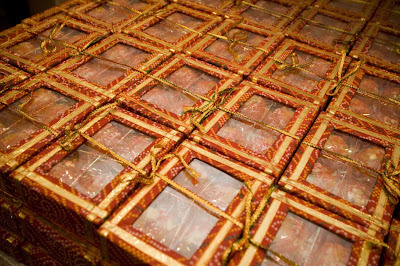 Traditional Indian sweets (called ladoos) were given to guests at the Sangeet. Dramatic sky with a view overlooking the lake on the morning of the wedding. 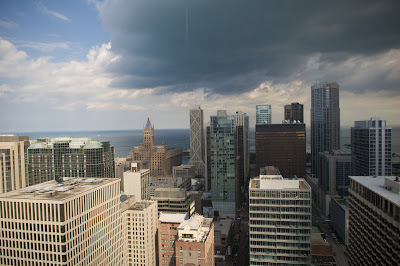 Luckily, the weather held out all day. Soniya putting on some of her wedding jewelry. 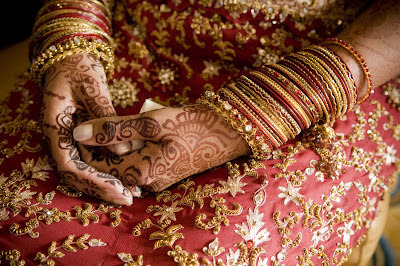 A closeup of Soniya’s wedding outfit (called a lehnga), bracelets, and her bridal mendhi (henna designs). 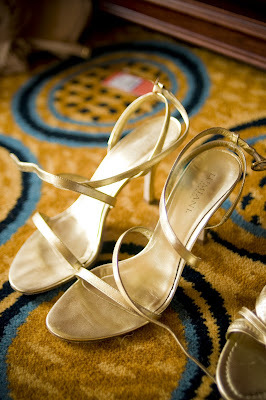 The bride's shoes - in gold, of course. Finishing touches before the ceremony. Tomorrow: something I had never seen on Rush Street before! great view and beautiful wedding!